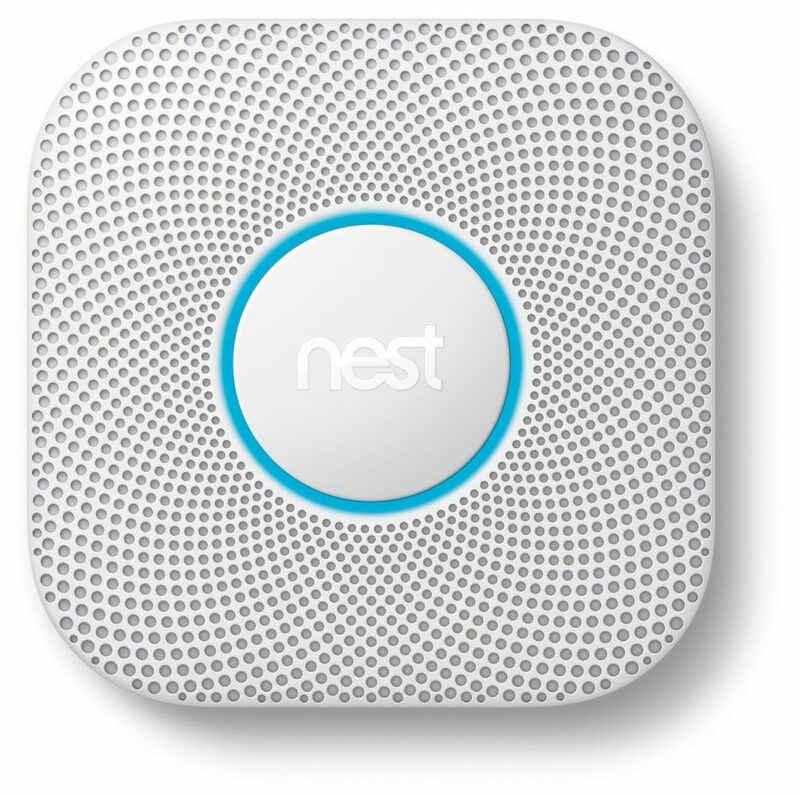 You are at:Home»Reviews»What is the Best Smoke Detector? Every year in the United States, nearly 3,000 people die in residential fires. Although accidental fires can occur at any time, one of the best ways to keep you and your family safe is to install a smoke detector in every room of your home. With that in mind, we decided to head out and help you choose the best smoke detector available on the market today. Today’s advanced models rely on three different core technologies to alert to the presence of smoke and/or fire. 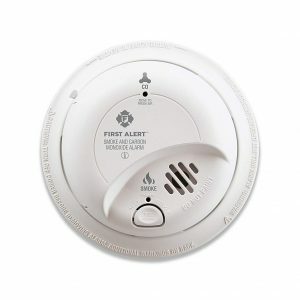 Many smoke detectors available now feature one or more kinds of sensors, doubling your protection. Regardless of the type of sensor or programming, all smoke detectors have two basic parts: a sensor, and an alert (usually a combination of a loud noise and a flashing light). Some smoke detectors are powered by a battery in the unit, while others are directly connected to the house current. Regardless of what kind of smoke detector you choose, it is essential that you test your smoke detector once a year, replacing batteries or the unit if necessary. Ionization – By taking advantage of electromagnetic properties on the molecular scale, an ionization sensor is able to quickly and accurately respond to very small amounts of smoke. Many times, fast flaming fires like those that occur in the kitchen, or the ignition of paper or gasoline, produce very little smoke at the outset. An ionization sensor can quickly respond to these types of fires. Photoelectric – The tried and true technology of a photoelectric sensor uses two tiny beams of light, cross-set at a 90-degree angle. When smoke or particulate matter interfere with the light beam, the sensor is triggered and the alarm sounds. Photoelectric sensors are particularly accurate at detecting slow-burning, smouldering fires, which can be the result of an electrical short or other household accident. Dual Sensor – A combination of both a photoelectric sensor as well as an ionization sensor, these smoke detectors offer maximum vigilance in case of a fire or smoke. Any smoke detector is better than none, as these invaluable devices can save your life. However, it is worth considering that ionization sensing smoke detectors often trigger accidentally when used in kitchens if they respond to burned food in the oven or hot grease used when frying. Photoelectric sensors are better at sensing fires that occur when people are asleep, the light sensor being particularly effective at sensing smoke from slow-burning, smouldering fires. Dual sensor smoke detectors offer the most comprehensive coverage, but it is important to know that some models will appear to be functioning normally even if one of their sensors has malfunctioned. Once properly installed and maintained, today’s advanced smoke detectors are on guard 24 hours a day, constantly scanning for signs of fire, smoke, or particulates in the air that can signal a problem. By maintaining constant vigilance, this simple and economical device can save your life, and help protect your valuable property. The First Alert SCO5CN features a combination smoke and carbon monoxide detecting technology based on the latest photoelectric and electrochemical CO sensing technology. Designed to be hardwired into your home AC current, the First Alert SCO5CN also features a battery back-up in case of power outages. Using the latest smoke detecting and carbon monoxide detecting technology, the First Alert SCO5CN will maintain a constant vigil against smoke and fire, providing reliable protection for you and your family. In the box, you get the main smoke detector unit, two AA 10-year lithium batteries, mounting bracket, and user/installation guide. With an attractive octagonal design, the First Alert SCO5CN looks great wherever it is mounted and is simple and easy to install. Featuring both a highly accurate electrochemical sensor as well as photoelectric sensors, the First Alert SCO5CN is ready to provide round-the-clock protection against any type of fire or smoke. Designed to use long-lasting lithium AA batteries as a battery back-up, the First Alert SCO5CN can provide reliable vigilance for up to a decade without needing any maintenance. A simple test button allows you to verify the unit is functioning, while a loud alert will signal that the batteries need replacing. With its array of features, the First Alert SCO5CN is one of the most comprehensive and reliable smoke detectors available on the market today. The First Alert SCO5CN is not going to be able to detect smoke throughout your whole house. If you want to expand your smoke detecting mesh network, but don’t want to spend a lot, the First Alert SA303CN3 is a great add-on budget option smoke detector. Working with a 9-volt battery and coming with a 5-year limited warranty, the detector isn’t as sophisticated as some other options by First Alarm, but it is nonetheless a great budget option. 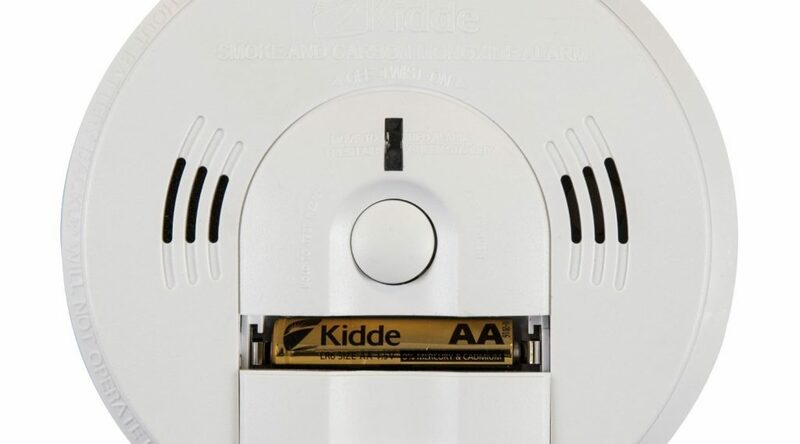 The Kidde KN-COSM-BA Battery-Operated smoke detector combines both photoelectric and ionization sensors to give your home maximum protection against fire and smoke. The product is designed to be fully operational with batteries without the need of hard-wiring. The included “hush” feature allows you to easily silence any nuisance alarms with the touch of a button. As a safety feature, a small but powerful red LED light flashes twice a minute to let you know that it is functioning properly. Definitely worth a spot on our best smoke detector list. In the box, you’ll get the main smoke detector unit, mounting assembly, three-wire harness, screws, three AA batteries and the installation and user guide. With both an ionization and photoelectric sensor, the KN-COSM-BA is an excellent home smoke detector. Designed to be extremely sensitive to the first signs of a fire, the unit comes with a “hush” button in case of an accidental trigger. With a bright LED lights indicating power and function, you’ll always know with a glance that the Kidde KN-COSM-BA is working properly. Definitely one of the best mid-priced smoke detectors available on the market today. If Kidde is your brand of choice, but you want to achieve full house coverage on a budget, you might want to choose the Kiddie i9050. 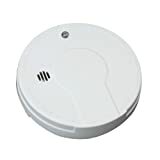 Extremely affordable, the battery operated smoke alarm has an ionization sensor and as other products from the company, it also meets the Underwriters Laboratories requirements and safety standards. With an audio alarm of 85 DB at 10 feet and a test button to verify the alarm operation, this smoke alarm is a definite recommendation, if you need large-scale coverage. This advanced multi-sensor smoke detector maintains constant vigilance against all types of smoke and comes with an additional carbon monoxide sensor. Constantly connected to the internet, the Nest Protect will send alerts to your smartphone or mobile device, alerting you to problems even when you’re not home. The Nest Protect is designed to speak aloud, informing you exactly what problem has been detected, as well as its source. 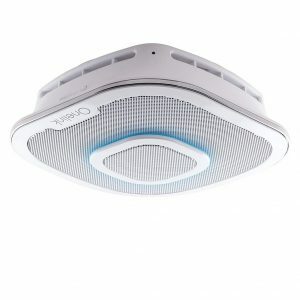 It is certainly the best smoke detector if you are looking for a smart home solution to your problems. Inside the box, you’ll get the main unit, 6 lithium metal batteries, easy mounting backplate, instructions for downloading the related free smartphone app, and a handy user manual. The Nest Protect is one of the best latest-generation multi-sensor smoke detectors available on the market. Able to be controlled remotely by a smartphone or mobile device, and with a speaking function to identify the source of a problem, this multidetector will instantly alert you to smoke, fire, or a build-up of deadly carbon monoxide gas. Easy to install, the Nest Protect will automatically connect to other Nest detectors to form a vigilant network of sensors in your home, protecting you and your family 24 hours a day. 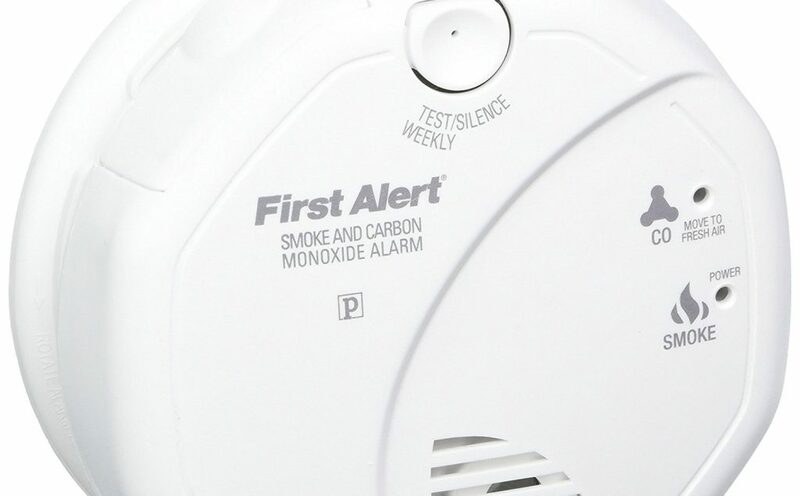 Created by a well-known manufacturer of smoke alarms, this model is an excellent and responsive 2 in 1 alarm: contains both smoke and carbon monoxide alarms. It is a great solution if you wish to replace your existing hardwired smoke alarms with new ones, firstly because it has a battery backup, so you don’t have to think about electricity failures, and also because installation is very easy and straightforward on the preexisting locations. The alarm is strong – 85 decibels. The CO sensor is electrochemical, and the smoke sensor uses ionization. One device can be connected with other BRK and First alert alarms and devices. As 2 in 1 alarm, it is very useful because you don’t have to install multiple devices all over your home. It can also link to various other BKR and First Alert devices, and create an effective home security system. The First Alert SC9120B meets and exceeds all the relevant standards and you can fully rely on it. That is why it is on the second place of BYSH list of Smoke Detectors. 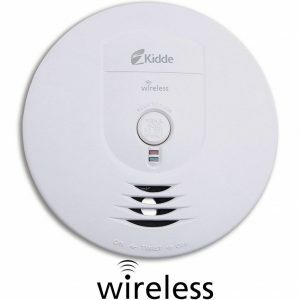 The Kidde Battery RF-SM-DC is a great solution if you want to skip rewiring your home for a high price and get a good-quality smoke alarm at once. You can protect the whole home, due to alarm’s interconnectivity to all other RF-SM-DC alarms, which means that when one alarm is triggered, all alarms will sound. The Alarm requires 3 AAA batteries, and flashes LED light to let you know it works. The detector of the alarm is ionization sensing mechanism which senses flaming fires that are not visible to most photoelectric alarms because they don’t make smoke. The alarm chirps to inform the homeowner about low battery status. Not so good with smoking (smouldering) fires. Adding a photoelectric sensor is advised. In the box, you’ll get the smoke alarm with mounting bracket and mounting hardware, 3- AA batteries, a 10-year limited warranty and a user guide. If Kidde is your brand of choice, but you want to achieve full house coverage on a budget, you will choose Kidde Battery RF-SM-DC. 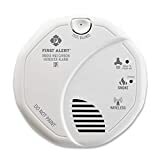 With a reasonable price, you will get the battery operated smoke alarm with an ionization sensor which it also meets the Underwriters Laboratories safety standards and requirements. In case you want to future-proof your home, choosing the First Alert 2-in-1 Z-Wave smoke detector and carbon monoxide alarm might be your best choice. While the device is not Wink compatible, it works great with a number of Z-Wave ready systems, including Samsung SmartThings and Nexia Home Intelligence. 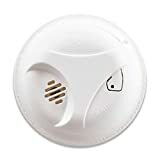 The Smoke Detector itself is rather affordable and features a combination sensor both electrochemical and photoelectric ones to keep your home safe. It is easy to connect with your hub and works wonders if you want a home automation solution for your home smoke detector. 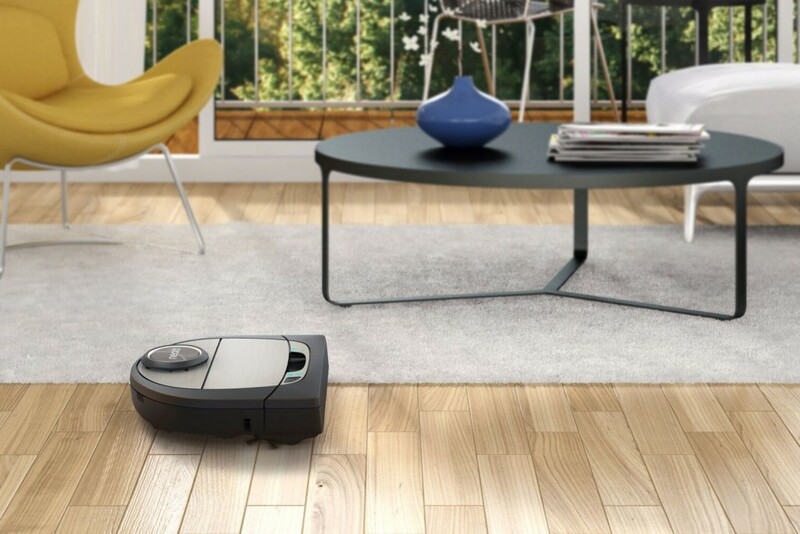 Note that you’d need a hub to take advantage of the smart home capabilities of this device. If you don’t know where to start, check out our z-wave hub guide. Considering the importance of a smoke detector, we cannot talk about more or less quality products. We chose ones that are equal in the function, but you might find that there are less expensive models or ones with simpler or more advanced functions that you prefer over the top three we wrote about earlier. 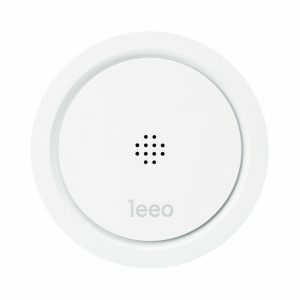 The Leeo Smart Alert Nightlight monitors existing smoke, CO and water levels and alerts you if they go off. It has a combined photoelectric and ionisation sensors, as well as sensors for temperature, humidity, and ambient light. Additionally, it is equipped with microphones that register unusual sounds and alerts you. This is a great feature if there is no one at home, but in case that there is someone in and makes some noise, you might get alerted about it. 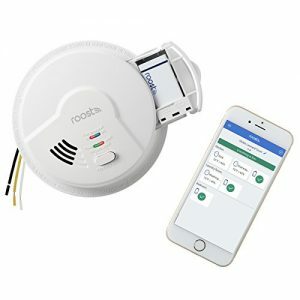 This smoke alarm is easily connected via iOS 8+ or Android, by Bluetooth or Wi-Fi. The installation is easy, all you have to do is to plug it in, download the free iOS or Android app and connect to your home’s Wi-Fi or Bluetooth. So, how it works? When the alarm sounds, the nightlight will start flashing red, and a push notification will be sent to your iOS or Android device. If you don’t respond to that, you’ll get an automated call to your smartphone or another phone of your choice. If you still don’t answer, after two tries, the system will call a designated emergency contact. Nightlight is a great addition especially if you have kids. During the night it will light their way to the bathroom and release them from night fears. You can choose and change light colour depending on the time of the day or mood. Even with many useful features, Leeo Smart Alert Nightlight could use some software upgrade. With the simple and pleasant design and simple reassurance provided by a light in the darkness, this smart smoke detector needs a price drop, as now it costs as much as Nest Protect. The Halo+ has both ionisation and photoelectric sensors for detecting fast- and slow-burning fires respectively. It monitors your home for carbon monoxide, which is very dangerous gas because it’s invisible and odourless. It checks local weather and can warn you about hurricanes, tornadoes and winter storms so you can get to the safe place. 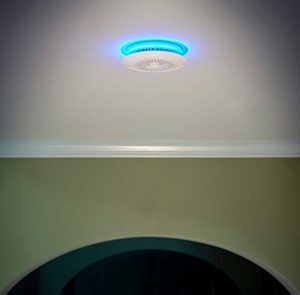 The Halo+ also gives you voice prompts that let you know what kind of danger is detected and where it is in your home. This hardwired smoke detector but it has a backup battery. It is easy to set up and connect to WiFi. Halo+ works with Alexa, Iris by Lowe’s, and Samsung SmartThings. This gives smart home users plenty of alternatives when connecting the system to a broader smart home infrastructure. The Halo application for mobile is available in the iOS App Store and Google Play, and you can use the application to control, monitor and test your smoke detector. Halo+ includes an adjustable accent light that can also be used as a nightlight. Like a colour-changeable smart bulb, you can choose the colour of this light from a colour wheel. You might wonder why you need a weather alert. Well, radio connection gives you weather alerts for extreme conditions. Additionally, during setup, you can choose which weather events you want to be notified of, and you can change it in the future whenever you like it. Even though it is the most expensive smart smoke detector, it has excellent features and considering the simplicity of installation and additional features it has, Halo+ can be considered as a good choice for home safety and could be an equal competitor to Nest Protect. 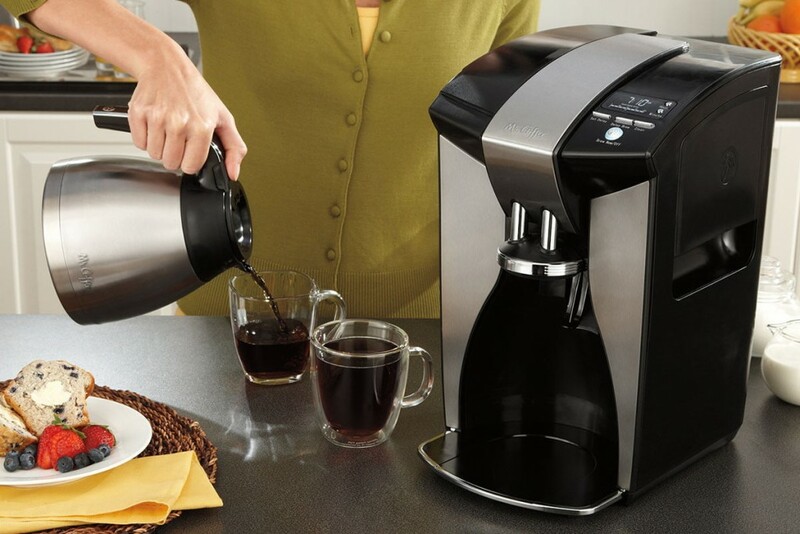 The Roost RSA-400 is 4 in 1 device. It detects fire, smoke, natural gas and carbon monoxide. This is actually the only smoke alarm that will detect natural gas. The RSA-400 uses Universal Smoke Sensing Technology™ (USST) with microprocessor intelligence to detect fast flaming fires and also respond very quickly to slow smouldering fires – up to 87 per cent faster than the maximum allowable alarm limit. This system is more resistant to false and nuisance alarms than all other smoke alarms when utilising an ionisation sensor. So there will be no alarm caused by steamy showers and every day cooking smoke. Unfortunately, this smoke alarm doesn’t offer more than basic features. So let’s see what they include. Roost RSA-400 has to be hardwired to work, due to a number of its sensors. Manual suggests hiring an electrician to do wiring, as you will have to handle exposed electrical wires while installing the alarm. You will get the Roost Smart Battery in the package along with Quick Installation Guide, Contact info for Roost Customer Support and Link to install videos & FAQs. Roost RSA-400 requires the installation of free Roost app on iOS 8 or higher or Android 4.2 or higher devices via Wi-Fi. You’ll have to rely on IFTTT to connect it to other smart-home products, and there is only a handful of existing IFTTT such as ones that will turn on your Skylinknet light or Philips Hue in response to an alarm. The Roost RSA-400 will notify you when the battery runs low, and in case of an emergency. As some other alarms, it will send a notification to your family and friends in an emergency. If you want to by a smoke alarm, you can consider that Roost RSA-400 is a regular alarm, without any smart feature. Roost Smart Battery is the part that gives the alarm its smart features. However, it has a good price, and with a natural gas detection, if you need only basic features, it could be worth buying. 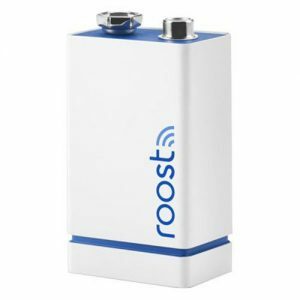 As previously said, Roost Smart Battery is actually the smart part of the Roost RSA-400. Even better: it can be installed into almost any traditional smoke alarm and make it a smart one. It is an excellent solution if you have lots of conventional smoke detectors around your home and don’t want to spend too much money on upgrading them all. The Roost Smart Battery’s shape is the same as its original version. It’s the size of a 9-volt battery, with a small speaker integrated into it. It should be able to fit into any smoke detector that uses a 9-volt battery. Setup is quite easy, like with any Wi-Fi Connected device: you have to connect to the battery’s Wi-Fi, and then connect the battery to your home Wi-Fi network. However, Roost Smart Battery can be connected to other smart home devices only via IFTTT. Each installed Roost Smart Battery gets a unique name so you can tell which alarm is sounding off or which battery needs service whether it is lost connection with Wi-Fi or nearing the end on five-year battery life cycle. Roost Smart Battery it will emit different alarm sounds accordingly to the cause of it, so you will know what the emergency is: smoke and/or fire, carbon monoxide or natural gas. You can turn it off from your smartphone, or place it to snooze option. It will also send an alert to your smartphone when the smoke detector goes off. Notifies you when the Roost Smart Battery runs low. The Roost Smart Battery is an excellent opportunity to save money on upgrading your existing traditional smoke alarms into smart devices. However, you won’t get features such as night light. The First Alert’s Safe & Sound is a 3 in 1 device that combines smoke and CO detector with a smart speaker. To detect smoke, the Safe & Sound uses a photoelectric sensor, a type that’s better at detecting smouldering fires. This smoke alarm is hardwired, unlike other from First Alert which you can choose to buy as a wireless option. This is understandable because the speaker uses a lot of battery power, and you would have a hassle changing it frequently. However, it has a backup battery in case of electric breakdown. You can choose which smart speaker your Safe & Sound alarm will work: HomeKit or Alexa. HomeKit is can send notifications if either the CO or smoke sensor detects something, and is able to control the brightness and colour of the nightlight. With Alexa, aside from getting notifications about smoke and CO is most useful when controlling music playback. However, it doesn’t support IFTTT. Installation of Safe & Sound is easy, especially if you are replacing traditional hardwired models. If you are replacing more than one smoke detector, you don’t have to synchronise them one by one. You can do one synch for all of them at once. As it is placed on the ceiling, it has a lot of coverage in the room, and the sound in it is good. If you connect it to Alexa, you can ask for a song, artist, or genre from Amazon Music, Pandora, Spotify, and more. Safe & Sound can also play Audible audiobooks, news, radio stations, and more. As it uses a photoelectric sensor, there will be less false alarms than with ionising sensors. But even if you get one while for example having a bit more smoke than you anticipated while cooking or taking a bath, you can merely hush it by using the button on the side, or the Onelink app. This silences the alarm and gives you a couple of moments to turn the fan on and clear out the kitchen or bathroom. Even though the Safe & Sound is one of the more expensive smoke/CO detectors, it sends push alerts to your mobile when its sensors are activated, and it also serves as an Amazon Alexa device that has all features as an Echo. So the product is more potent than you would expect from First Alert who is commonly known as the maker of single-featured and inexpensive smoke detectors. Regardless of which model or type of smoke detector you choose, it is essential that every home has one. While some models are pricier than others, it is worth the cost to know that you and your loved ones are protected in case of a fire. Be sure to always follow the manufacturer’s recommendations for maintenance and testing, and to replace batteries when needed. A properly functioning alarm can save your life, and give you an advanced warning before a serious problem develops, allowing you to take action and spare your property from the devastation that a fire can cause. Updates and Edits (November 2018) – We’ve added new smoke detectors and changed the top three table and the structure of the chapter The Best Smoke Detectors Available on The Market. Updates and Edits (September 2018) – We’ve added chapter Other options with smoke detectors that were not in the article earlier.